The Eater of Books! 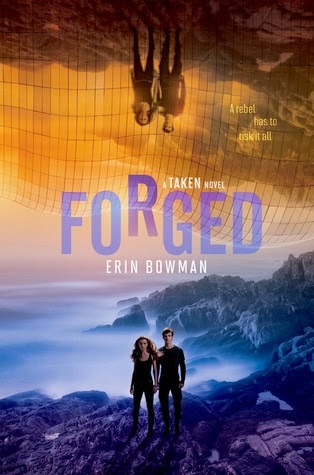 : April 2015 New Release Giveaway! Welcome to the April New Release Giveaway Hop! 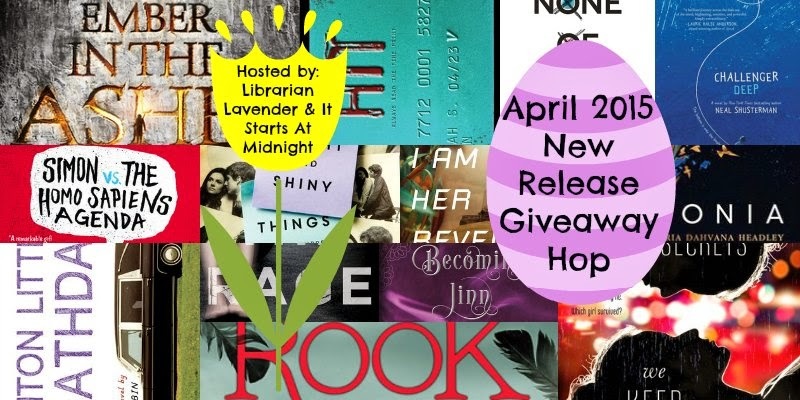 The April New Release Giveaway hop is sponsored by Librarian Lavender and It Starts At Midnight. 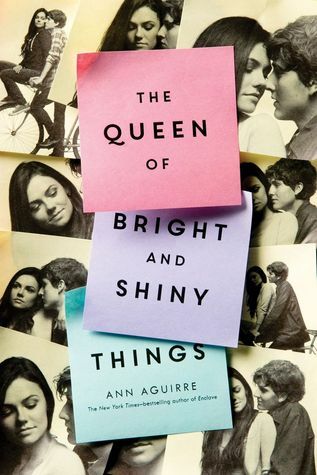 This month, I'm giving a prize pack of April ARCs! 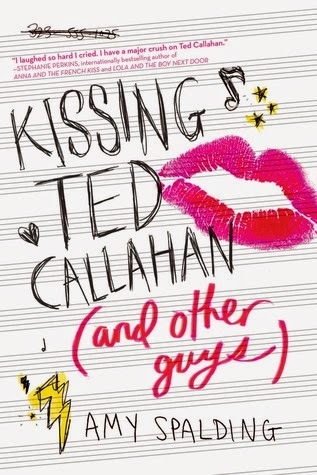 Win a prize pack of April ARCs! PLEASE SEE THE GIVEAWAYS PAGE AND/OR THE TERMS AND CONDITIONS LISTED IN THE RAFFLECOPTER BEFORE ENTERING! Also, please note: because I was late to posting this giveaway, I've extended the end date of the giveaway to May 2nd. Cheers! Have a vacation on my friends private beach and bring all my to be read books so I can finish them all already. :) A silent place will be very much needed. I live in Florida, so I'll be reading on the beach! Lots of traveling and road trip-ing. :) Looove summer! My plans are to move to LA so I can get settled before I start University...I'm both afraid and excited to be alone in a big city! Working. Just like last year. I miss school time when summer was a time to play around. Maybe next year I can take a vacation. That is an AMAZING bunch of ARCs. As for my summer plans, I have BookCon, UtopYA, Imagine Dragons show, Dashboard Confessional/3rd Eye Blind show, some Broadway shows and other shows/day trips planned. My plans are to work and continue with the moving and setting up the apartment and save some money to take a trip to London for my b-day in Sept! My plans are to stay home and read and watch tv. Also, there's a convention in June that I hope I get to go to. Not much is planned yet, although I'm hoping to visit family in New York. I don't have anything planned except for relaxing in the sun and reading a lot! I´m going to Greece this summer! Hopefully finishing my master's degree! And read, lots of reading. I am going way for a few days with my sister at the end of the summer but am working most of the summer. Just a couple of short trips to Las Vegas and Mackinac Island, and a cruise in Aug. Hopefully I will get to play lots of golf! I'm hoping for a lot of relaxing trips to the beach. and if fate helps me, Palermo is waiting for me!!!! We'll probably go camping a few times. Just lots of travelling and road trips - I never have set plans for summer though! (Not sure if my other comment posted!) but im taking my friends out of their comfort zones by taking them to do new things, and I'm planning on going to a lot of theme parks! 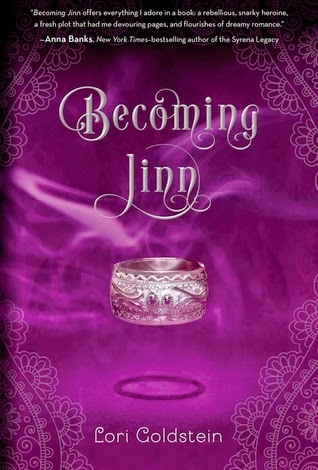 If I do win the giveaway, I'll most likely to read either All the Rage or Becoming Jinn. Reading! Thanks for the giveaway! Taking my kiddos to the beach and camping! Thanks for the chance!! Hoping to do a family vacation to a beach...not sure which on yet. It is the lat one before my oldest daughter graduates next year and she LOVES the beach so it needs to be great! It's winter for me in South Africa, so snuggling with books in bed! Awesome!! 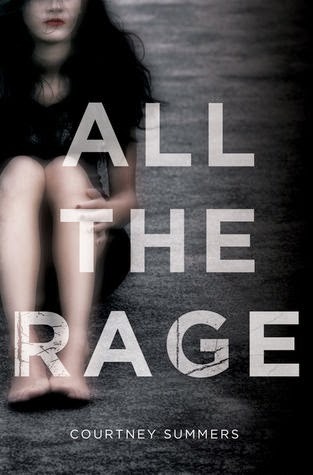 I'm really excited for All the Rage! Going home to visit my family and friends. Thanks for the giveaway! No plans yet....Probably go on a road trip. I think I am going to work a bit, but I will also make fun and spend time with friends and family! I don't have any plans set in stone, but I'm sure I'll be going to all the summer festivals, seeing some great concerts, and hopefully being able to spend more time with my friends! Nothing major planned. I am flying to New York in July for my grandmother's 100th birthday party and I am flying to a wedding in Washington DC Labor Day weekend. Other than that just doing local stuff - going out on the boat, going kayaking, going to local parks and theme parks. Summer plans?... heading back to work after mat leave. Fun fun fun! I will spend a few weeks with my cousins, then go camping with some friends. Hopefully, a beach trip with my family. No solid plans yet, however. Just in case, I will just have to stay in the house reading books!!! None but starting collage to get a degree in IT-Software Systems Engineering. How did you like Becoming Jinn? It looks really good. I plan on spending a lot of time at the library and my local bagel shop! Just working in my yard and enjoying spending time there with my family. just chilling a reading books :) and travelling I hope! I don't have any specific plans for the summer, at the moment, except to spend as much time reading as possible. Lots of walks with the new pup on the South Downs. My plans are to try to stay as cool as possible. Internship as a translator in a museum, then having a friend over from England for three weeks, then just go to the beach every day! :) Thank you for the giveaway!